Why are you taking a wine-tasting course? What are your reasons? That should be the first thing you consider. If you are planning on making a career as a sommelier, restaurateur, or wine-purchaser and need to know your stuff, then you will have to invest money and time. Some college and universities offer wine-tasting courses; there are even specialized schools to help train you for a career in wine. If you are looking to make wine-tasting a hobby or just looking to learn something new, there are plenty of shorter and less-intensive courses that will fill that role. Finally, if you are just looking for the basics or even want a fun wine-tasting class with friends, a one-night class will do the job. Not just anyone can pick up and teach a proper wine-tasting course. To effectively teach a wine-tasting class, an instructor needs to have pedigree. They need to have extensive experience tasting, selecting, and even making wine. An educated wine palate would have sampled wines from regions throughout the world and be able to go into deep detail about the subtle differences between taste, aroma, and texture. You don’t get that experience just anywhere! Research your potential wine teacher and found out how much they really know. How much budget does the course set aside for wine? If it is small, you aren’t going to get much of a selection and won’t have the opportunity to extensively build your palate. The larger the budget, the more wines you will be sampling. Again, this comes back to what you are looking for in a wine class. If it is just the basics, maybe a small selection will work for you. What is the cost of the class? What is your budget? Don’t fall into the trap that more money means a better experience. It depends on what you want. If you’re considering it as a career, then spend the money. If you’re looking for an enjoyable time and some new wine knowledge, you don’t need to spend an arm and a leg. 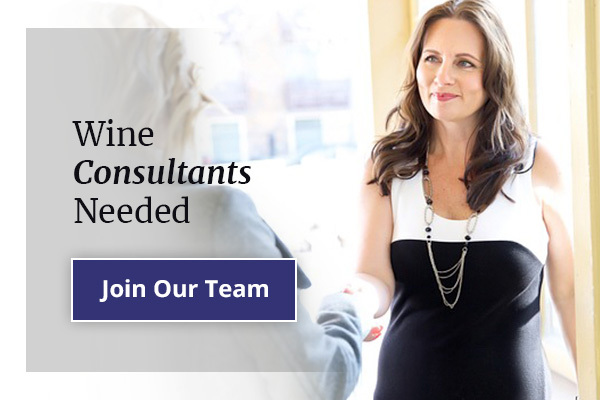 Looking to add a wine-tasting class to your next big work event? SommEvents can help you! At SommEvents, we will work with you to give you the best event matched with wine. Whether it be a wine-tasting class or a tour of a winery, SommEvents will provide an event as a thank you to customers, improve your client retention, or even a new product launch. Whatever your needs are, we will fill them…with wine! Contact us today to find out more!